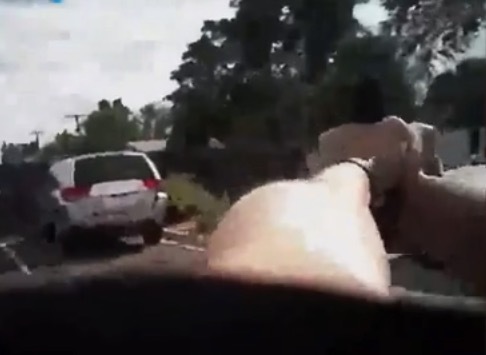 Denver, CO – The Denver District Attorney’s Office has released the body-camera video from the officer involved in a shooting that injured a 17-year-old boy who was armed and fleeing a carjacked vehicle, which was stolen at gunpoint two days earlier. Thank You To All Of The Cops… KEEPING US SAFE.!!!!! !